Join Me for a Big Sit in Queens! 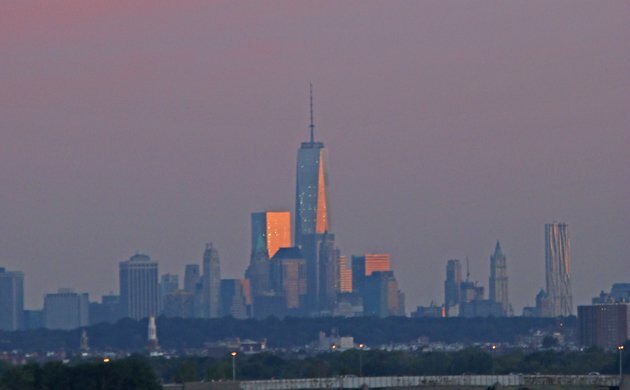 On Sunday, 12 October, I’ll be in one spot all day long from predawn until post-sunset. 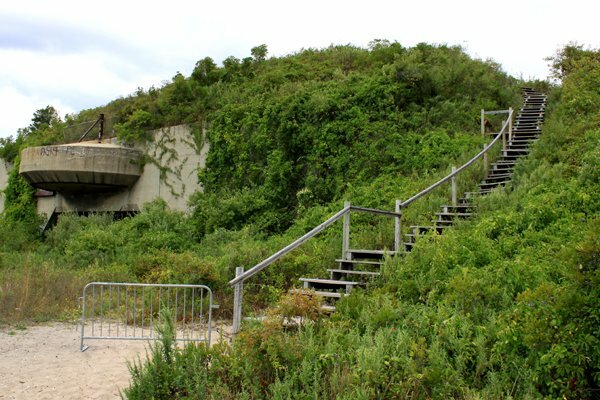 That spot is Battery Harris Platform at Fort Tilden, a hawk watch platform built on top of the remnants of an old artillery battery that helped protect New York Harbor back when Fort Tilden was actually still a military base. What will I be doing there? A Big Sit! But what is a Big Sit? Simply put, it is a sedentary Big Day. You stay in one spot and see how many species of bird you can find from that one spot. Per the rules promulgated by Bird Watcher’s Digest, the spot you choose is a 17-foot diameter circle. Fortunately, the hawk watch platform at Fort Tilden fits within that circle. Our team, which is going to be comprised of whoever shows up for any part of the day, is probably mostly going to be members of the Queens County Bird Club. The team is named “Sit in the City” and we need YOU to come out and join in the fun! The weather is supposed to be relatively mild on Sunday with winds, unfortunately, out of the northeast. That might make the flight I am hoping for tough but we will still have lots of birds in the scrub habitat around us, scope views of the ocean and the bay, and I am sure some hawks will be moving through regardless. I hope to reach 70 species. Will you come out and help us get there? Let me know in the comments! Well, sorry but I won’t join you. You don’t have dotterells. 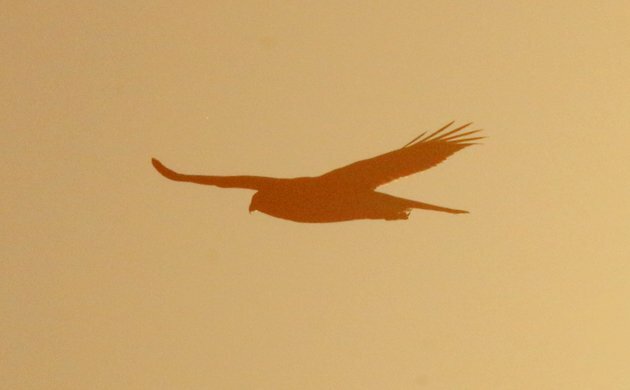 A group of birders in Ontario have taken the idea and (we think) improved on it . We did our first twelve-hour Long Watch last Saturday, recording and counting everything seen and heard from a smallish defined location. We recorded 50 species and witnessed much avian drama. We plan to do another from the same spot in May and then keep them going (2X per year) for ever and ever. We expect that consistent long term counts will build information on bird population trends. Wish I could join. Good luck! Support the Queens County Bird Club Big Sit!